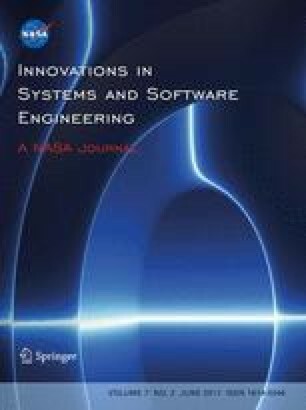 The computation of strongly connected components (SCCs) in discrete-state models is a critical step in formal verification of LTL and fair CTL properties, but the potentially huge number of reachable states and SCCs constitutes a formidable challenge. We consider the problem of computing the set of states in SCCs or terminal SCCs in an asynchronous system. We employ the idea of saturation, which has shown clear advantages in symbolic state-space exploration (Ciardo et al. in Softw Tools Technol Transf 8(1):4–25, 2006; Zhao and Ciardo in Proceedings of 7th international symposium on automated technology for verification and analysis, pp 368–381, 2009), to improve two previously proposed approaches. We use saturation to speed up state exploration when computing each SCC in the Xie-Beerel algorithm, and we compute the transitive closure of the transition relation using a novel algorithm based on saturation. Furthermore, we show that the techniques we developed are also applicable to the computation of fair cycles. Experimental results indicate that the improved algorithms using saturation achieve a substantial speedup over previous BFS algorithms. In particular, with the new transitive closure computation algorithm, up to 10150 SCCs can be explored within a few seconds. Ciardo G et al (2003) SMART: Stochastic Model checking Analyzer for Reliability and Timing, User Manual. http://www.cs.ucr.edu/~ciardo/SMART/.